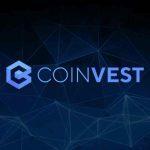 DALLAS, TX — December 3, 2018 — Coinvest, a full-suite blockchain technology company for users to learn, invest, and spend cryptocurrencies, is announcing the distribution of its native security token, COIN, to more than 600 investors. 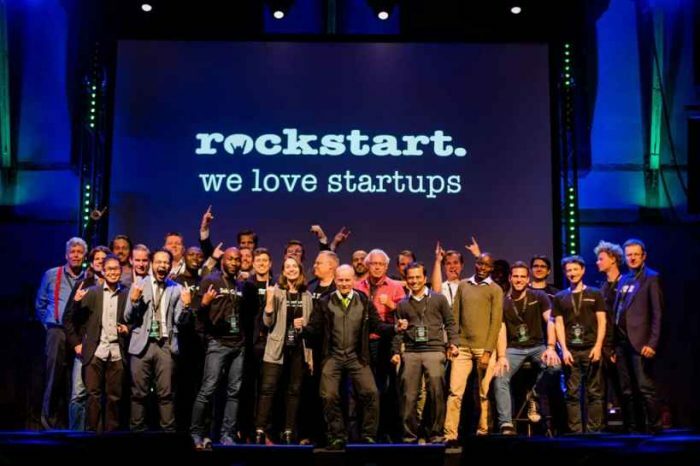 The token distribution follows a successful crowdfunding campaign on Republic Crypto, an AngelList-affiliated crowdfunding platform for startups. While previous security token distributions to non-accredited investors have been unregistered and several of them have been subsequently pursued by the U.S. Security and Exchange Commission (SEC), this distribution was conducted in accordance with JOBS Act’s Regulation Crowdfunding (Reg CF) guidelines. Coinvest raised the maximum goal of $1.07 million USD under Reg-CF guidelines in its Republic Crypto campaign. 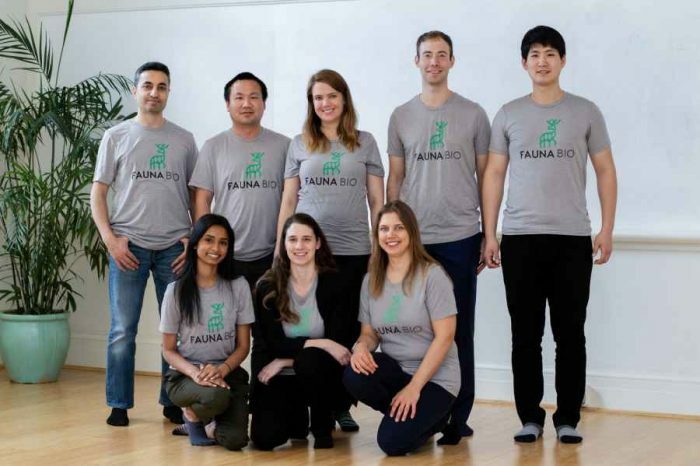 The sale was first opened on June 13, 2018 and concluded within 48 hours on June 15. A total of 617 investors participated in the crowdfunding campaign and the campaign funds have gone to the creation of a hardware wallet and investment trading platform, capable of handling all of its user’ cryptocurrency investment needs. COIN will be the native token for the Coinvest ecosystem. COIN holders will be able to create investment transactions and portfolios in Coinvest Trade, a fully decentralized trading platform. Users will also able to receive assets from investment portfolio profits and index fund investment fees and purchase goods and services from merchant partners. 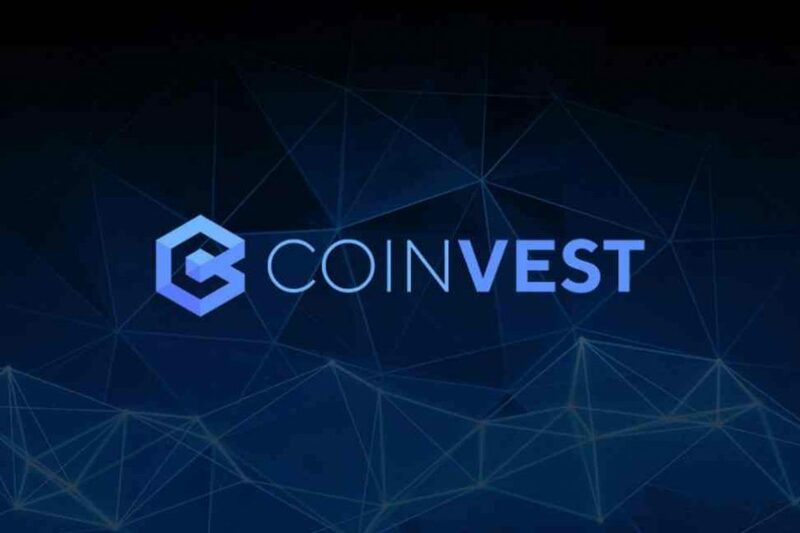 In the near future, Coinvest plans to build a full ecosystem for investors starting from the decision-making process, through investment, to a debit card payment system where participating merchants will accept COIN.